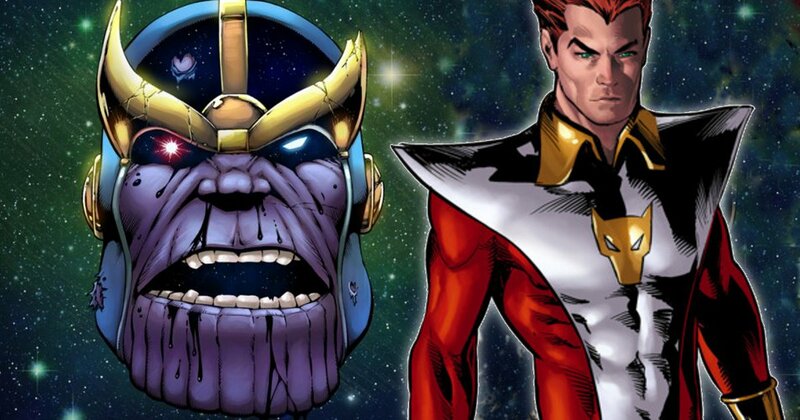 For a “Key” and “Important” Role in the, soon to start production, ‘AVENGERS: INFINITY WAR’. 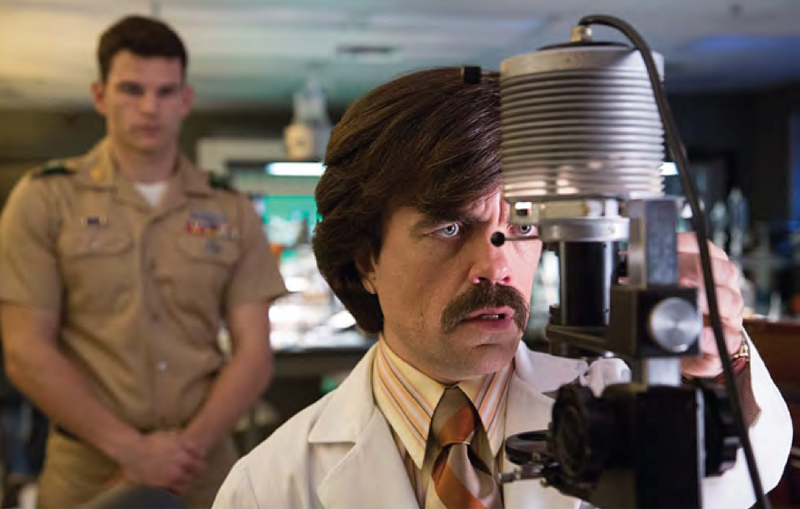 Peter Dinklage is no strager to the comic book film world, having appeared in ‘X-Men: Days Of Future Past’. Playing Sentinels creator, Bolivar Trask. Quick history lesson. 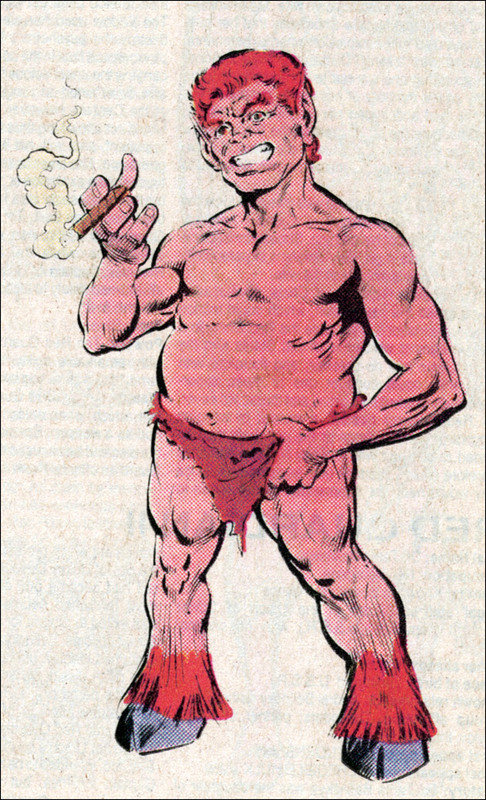 When Dinklage was announced, Chatter quickly type casted and speculated that he would be playing Puck. 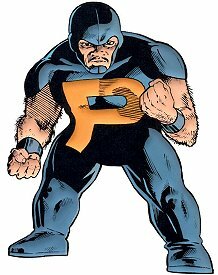 The diminuative Canadian superhero from Alpha Flight. Clearly this kind of fan casting is rather.. For lack of a better word, small thinking if you asked me. Not that he wouldnt have been awesome as the character. But his acting skill far surpasses a character like Puck. So, it was a very nice surprise to find him playing Bolivar Tarsk. And he rocked it! Even with such sparse screen time he gave Trask a presentation worth recognition. NOW, We in the nerd comunity is falling down that same hole yet again. This time clearly putting Dinklage as possibly being offered the role of..
Pip. The Troll.. *sigh* Honestly, As much as it would be cool to see Pip and other Infinity Watch characters appear in the MCU.. I dont see him as a ‘Key’ or ‘Important’ character for the events of Infinity War’. He barely mattered in the actiual comic. So, I dont think Marvel is looking to waste such talent on such a.. So-so chracter. Here are some of my suggestions/hopes. The Watchers are an ancient race of Cosmic Beings whose sole purpose is to watch and record all events of a designated Universe. 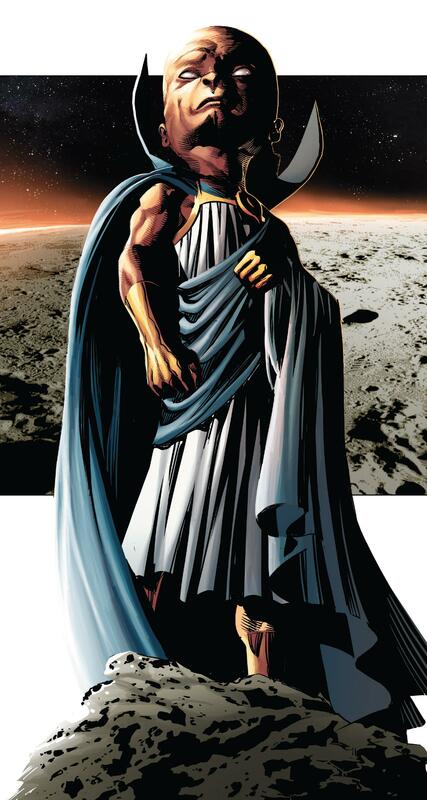 Uatu being the Watcher of Earth 616 (The Main Marvel Comics Universe). Dinklage is the type of actor who could really sink his teeth in to such a role. He brings along a very regal sensibility to himself. If it is not Uatu, perhaps a rouge Watcher who wishes to help save the universe by interfering with events? Eros has a way with words. Which is his superpower. As Tyrion Lannister on ‘Game Of Thrones’ Dinklage is quite the wordsmith. Able to out talk and out think his adversaries. Eros would be an inspired choice. Bringing real, diversity in to the family tree of Thanos. I am salivating at the thought of this character coming in to the MCU. The mere mention of his name in ‘Dr.Strange’ made me lose my mind. Dinklage can have a very imposing voice. Playing the CGI character of Tribunal would be epic with just his voice alone. Coming in at the most intense moment of the film. Stopping Thanos from destroying the universe and tipping the balance in favor of the Heroes would be really cool. And finally.. 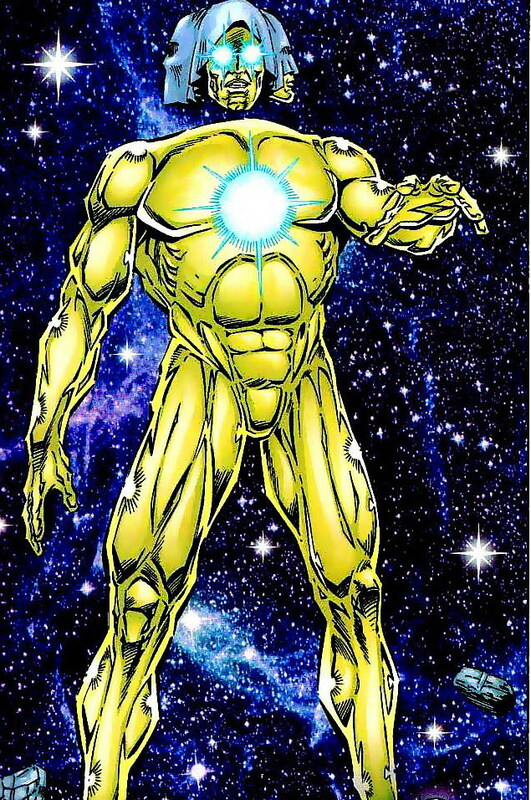 Probably my most favorite pick behind The Living Tribunal..
Come on.. Who wouldnt want to see the introduction of the Beyonder in Infinity War?! And with the talents of Dinklage at the helm.. Its a match made in heaven. Something so immensely powerful, in the vessel of someone so small. Its too good to pass up. No one would see Dinklage coming. What do you folks think? Who would you want to see Dinklage play in the MCU, IF he were to join the franchise. I hope he does sign up. And i hope Marvel gives him the right character. So, Until Next Time Folks.. Peace Out!